The ‘Grand Depart’ of the Lilyroo Ride is from the Women’s and Children’s Hospital in North Adelaide, South Australia on Sunday 5th April 2015. Travelling down the tree lined Frome Street passed Adelaide Zoo and the Royal Adelaide Hospital through the Adelaide CBD, the peloton makes its way to the Anzac Highway via Pulkeney Street and Unley Road. Riding along Anzac Highway in a South West direction the Lilyroo Ride joins Marion Road then onto Brighton Road via Sturt Street. 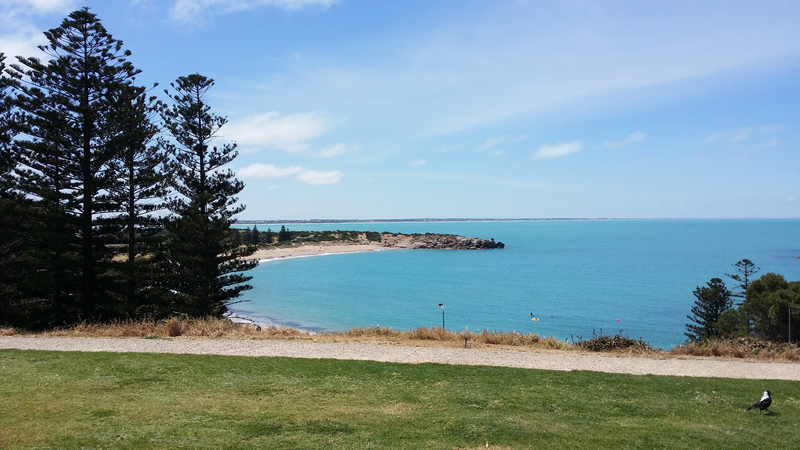 Following the scenic Gulf St Vincent coast southwards through Christie’s Beach, Moana (where we make our first scheduled stop of the day) and McClaren Vale the Lilyroo Ride rejoins Marion Road in Aldinga, making its way to Hindmarsh Tiers Rd via Pages Flat Road. Heading in a South East direction through Hindmarsh Valley, Hayborough and into Port Elliot, we make our second scheduled stop of the day at Commodore Reserve looking out to Horseshoe Bay. Our peloton then rejoins the Victor Harbour Goolwa Road passing through Goolwa before heading North towards beautiful Strathalbyn and the end of Day 1 at the Strath Motel. All our riders, volunteers and support crew are staying at the award winning Strath Motel. We will be dining and holding our community fundraiser at the Victoria Hotel on Albyn Terrace in Strathalbyn. We would love to see as many of the local community there as possible.